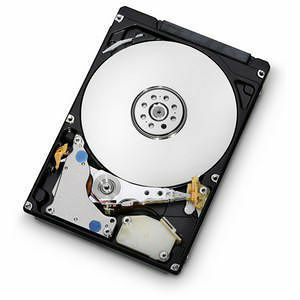 Travelstar 7K500 is the industry's only fifth-generation 7200 RPM 2.5-inch hard drive with high capacities. Hitachi provides best-of-breed operating shock and outstanding power management in Travelstar 7K500 for sturdy unplugged notebook performance. With its halogen-free production and low power consumption, the 7K500 carries the Hitachi EcoTrac classification. Designed to support the high-performance needs of multi-tasking commercial users and consumers on-the-go.